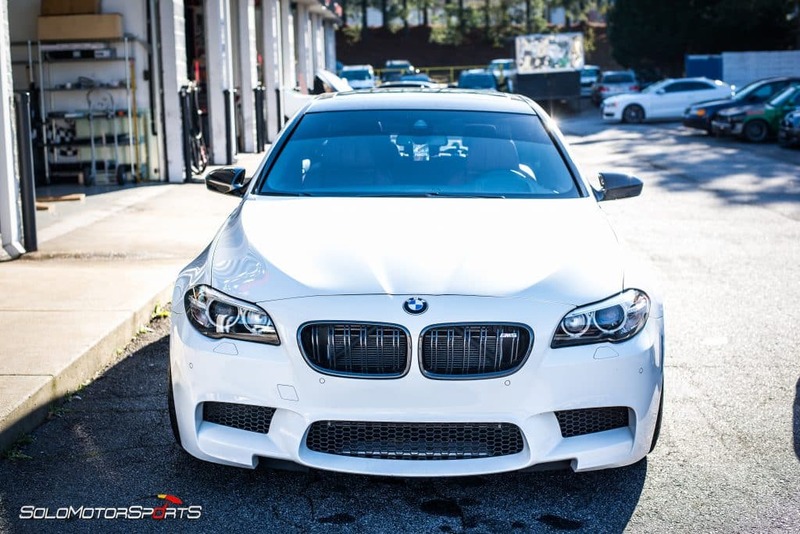 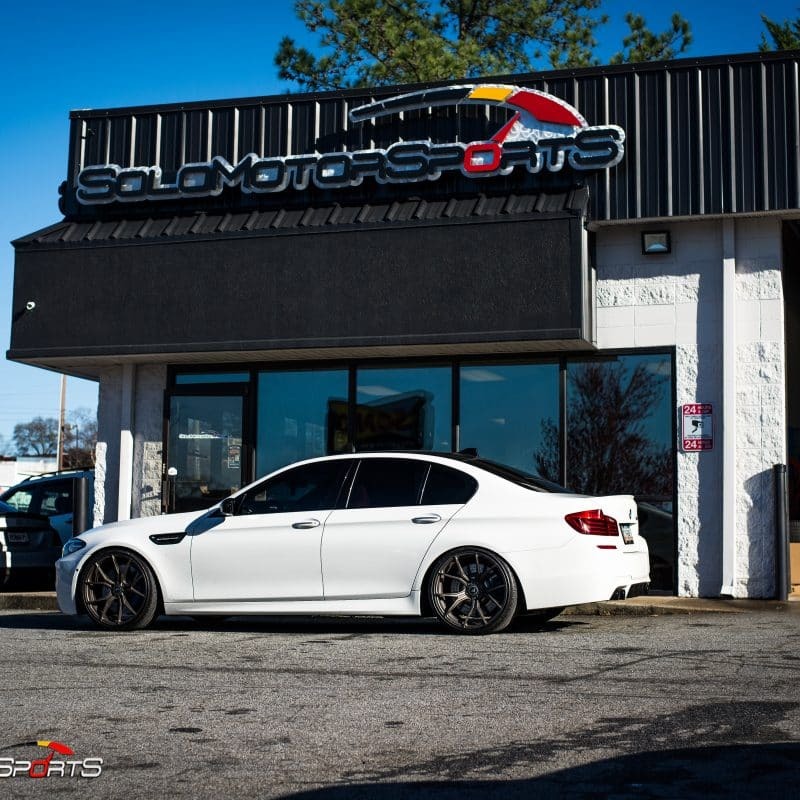 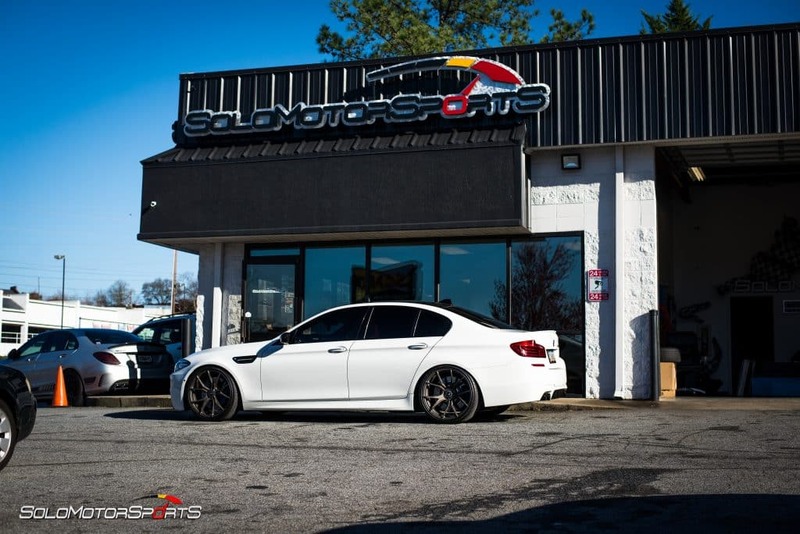 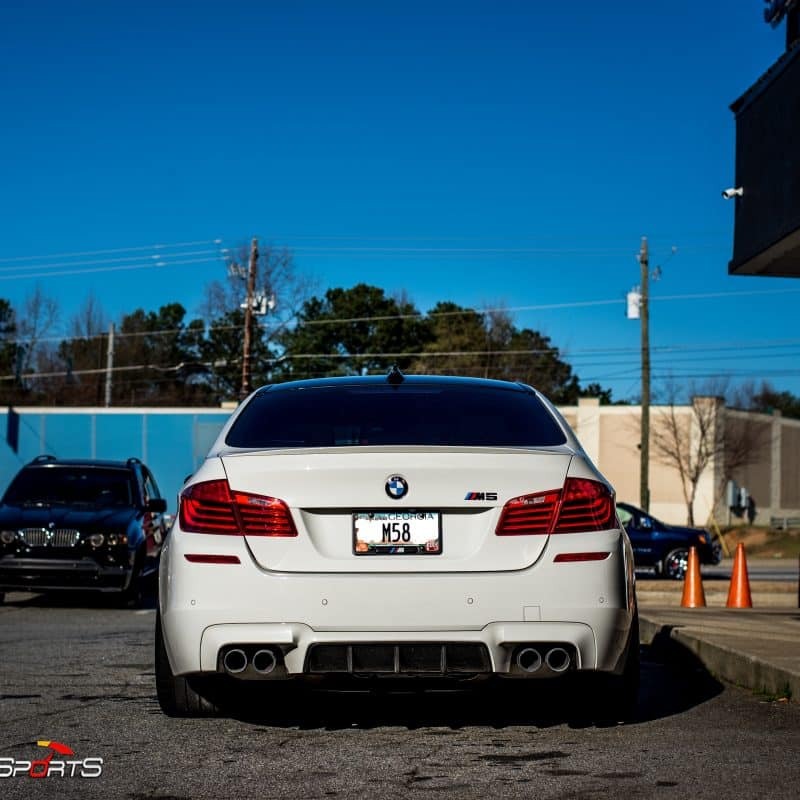 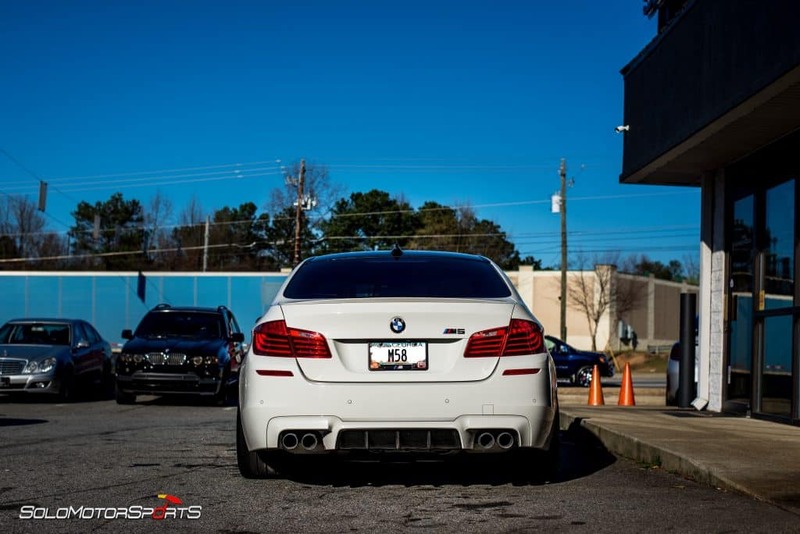 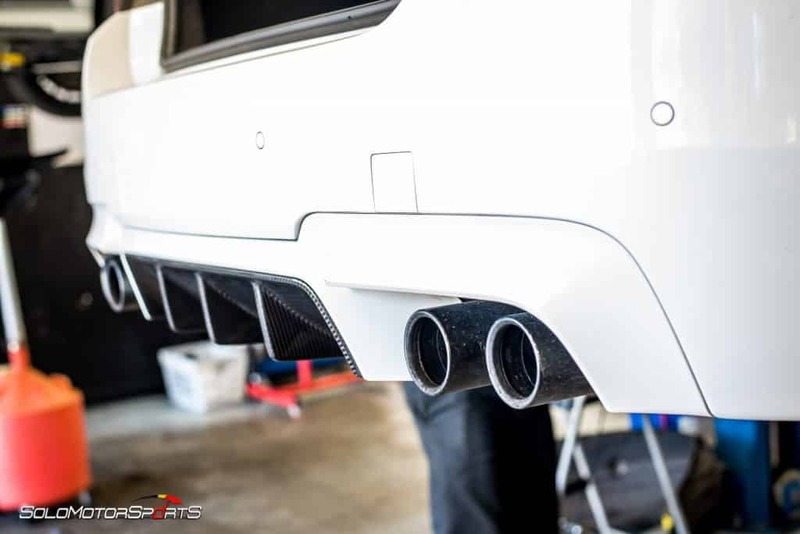 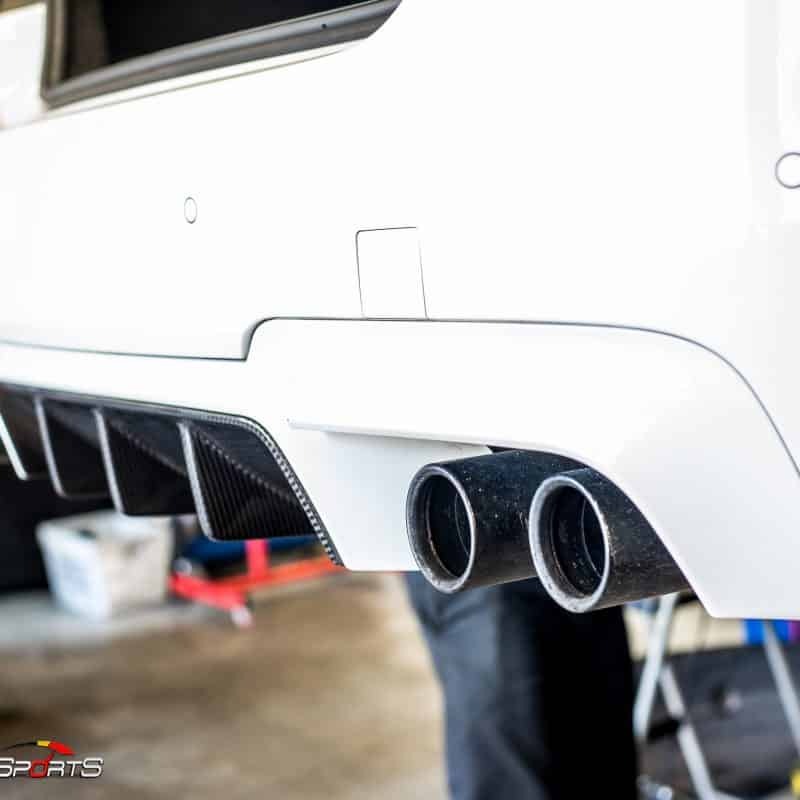 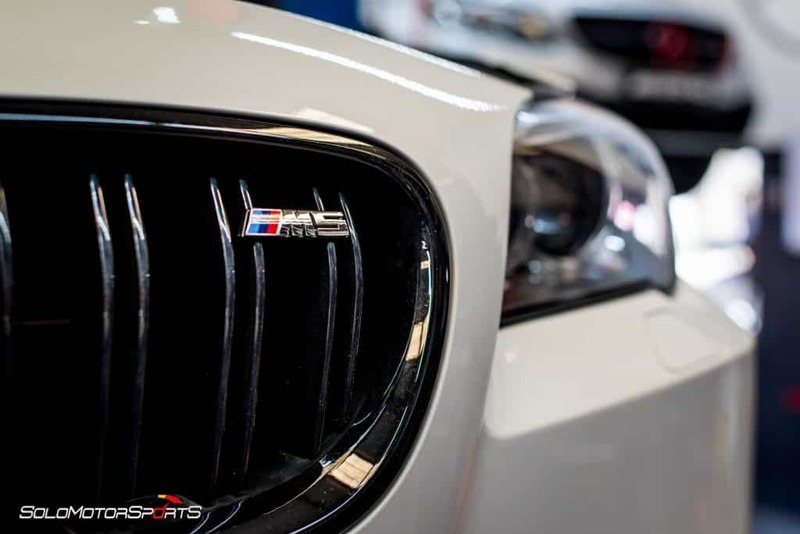 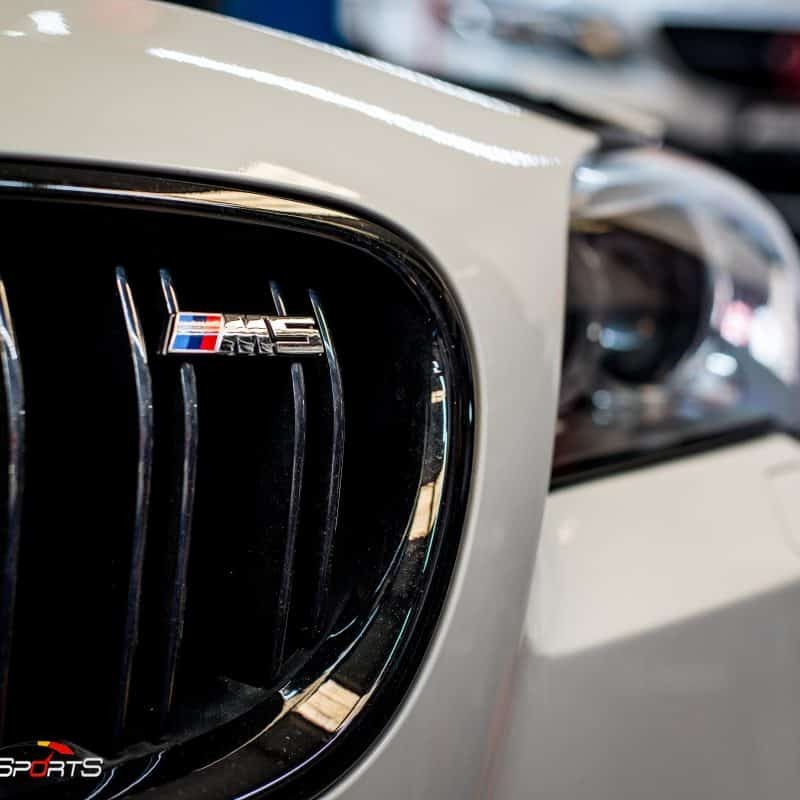 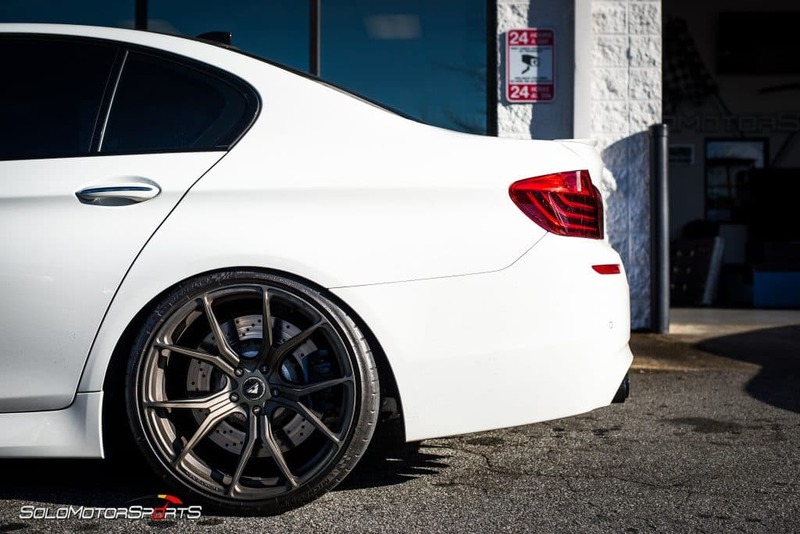 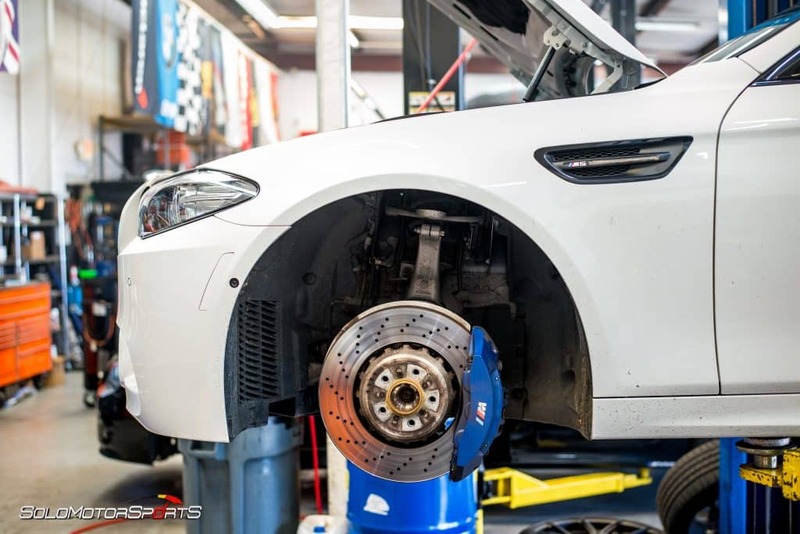 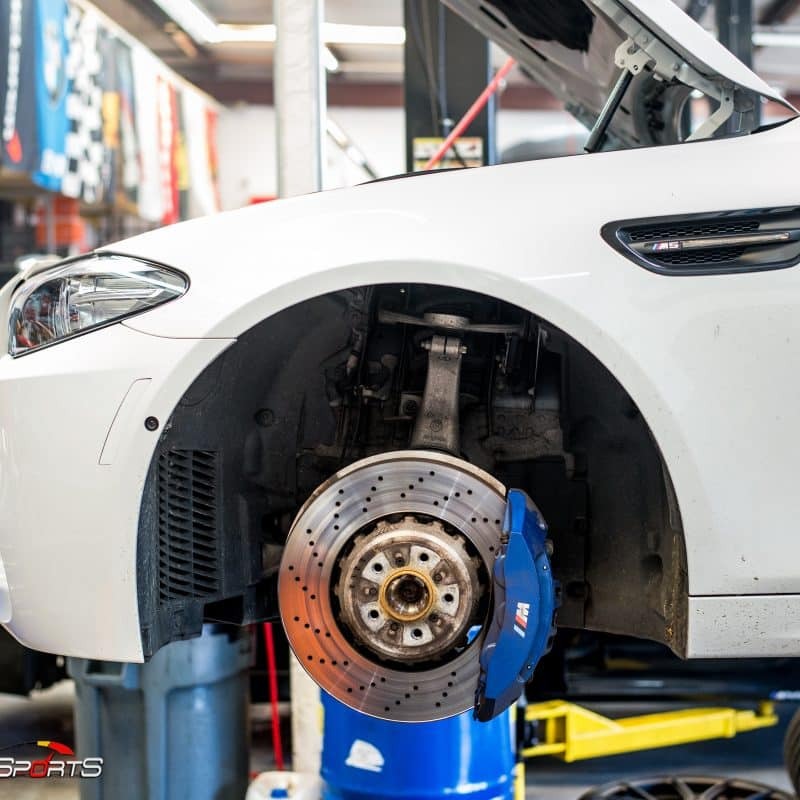 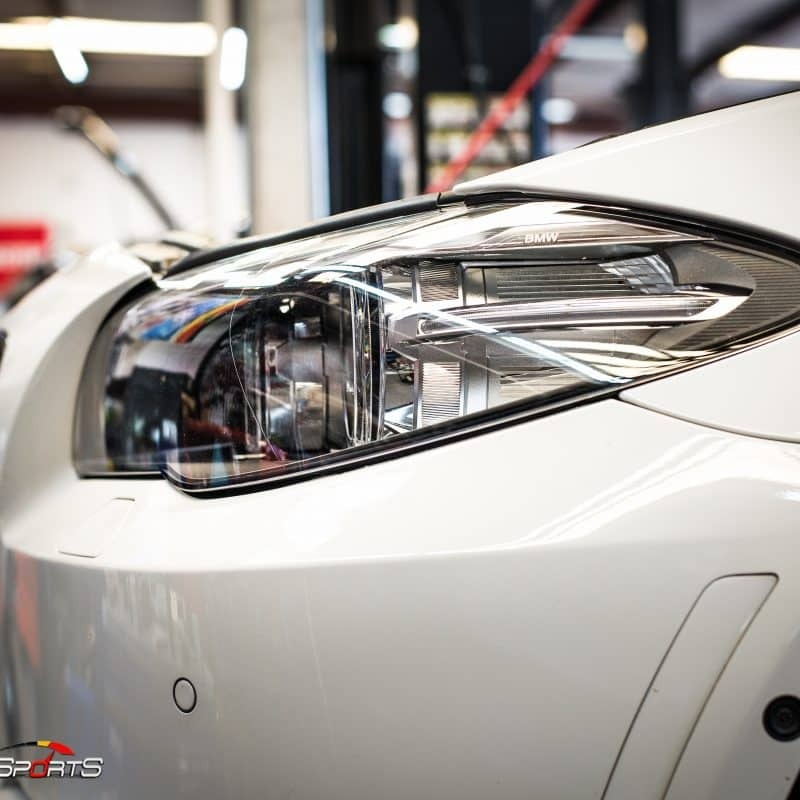 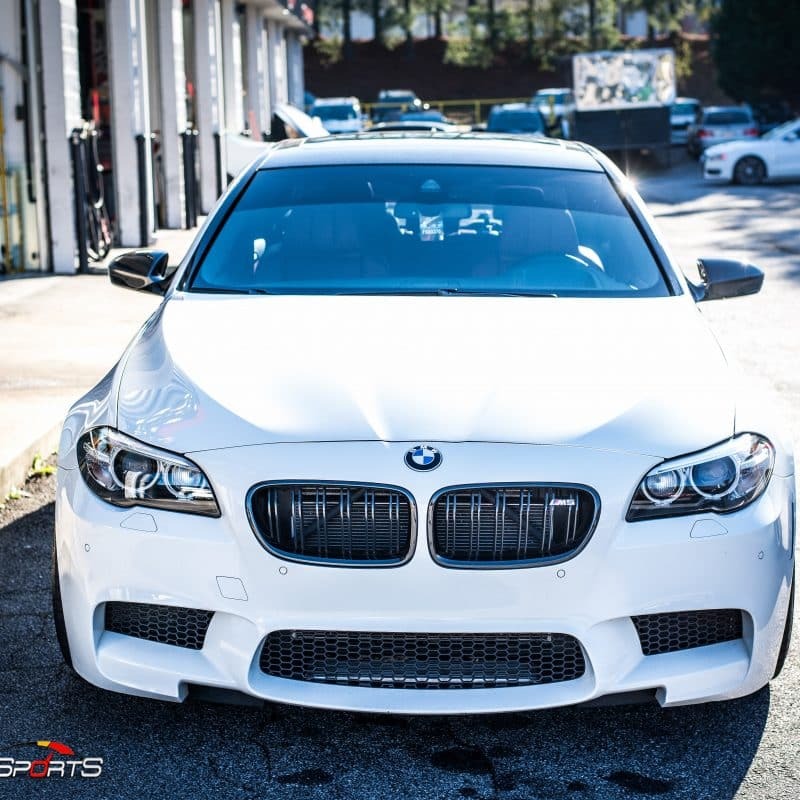 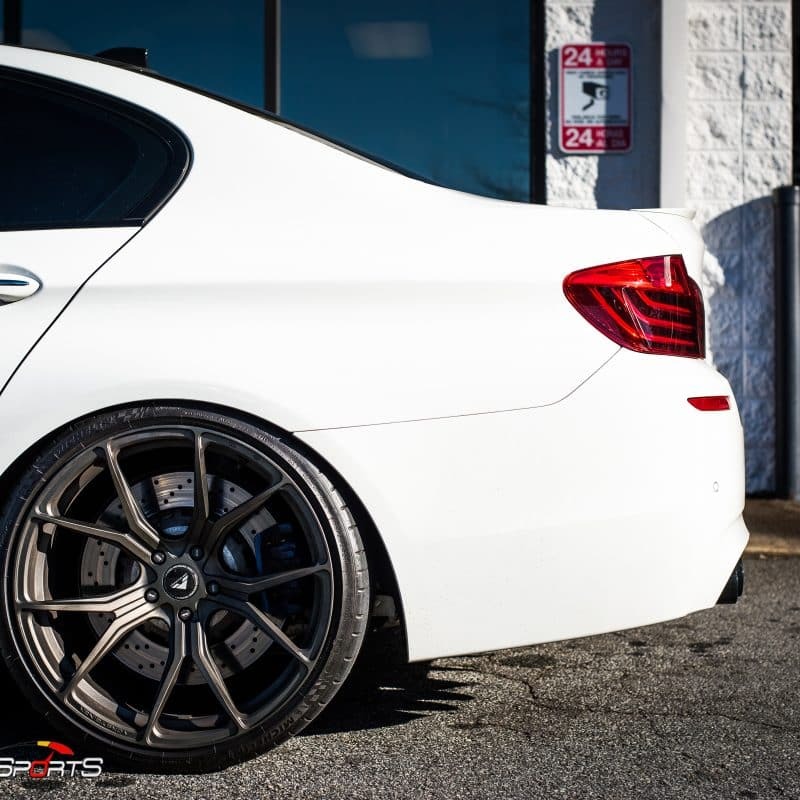 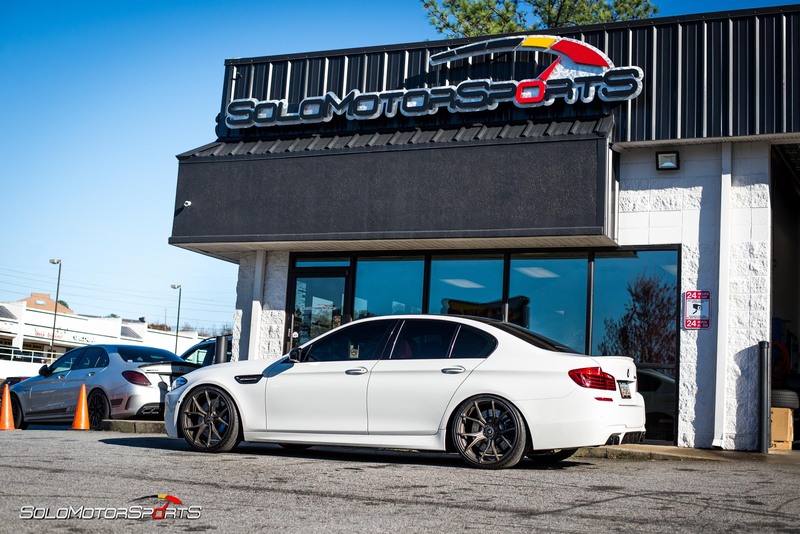 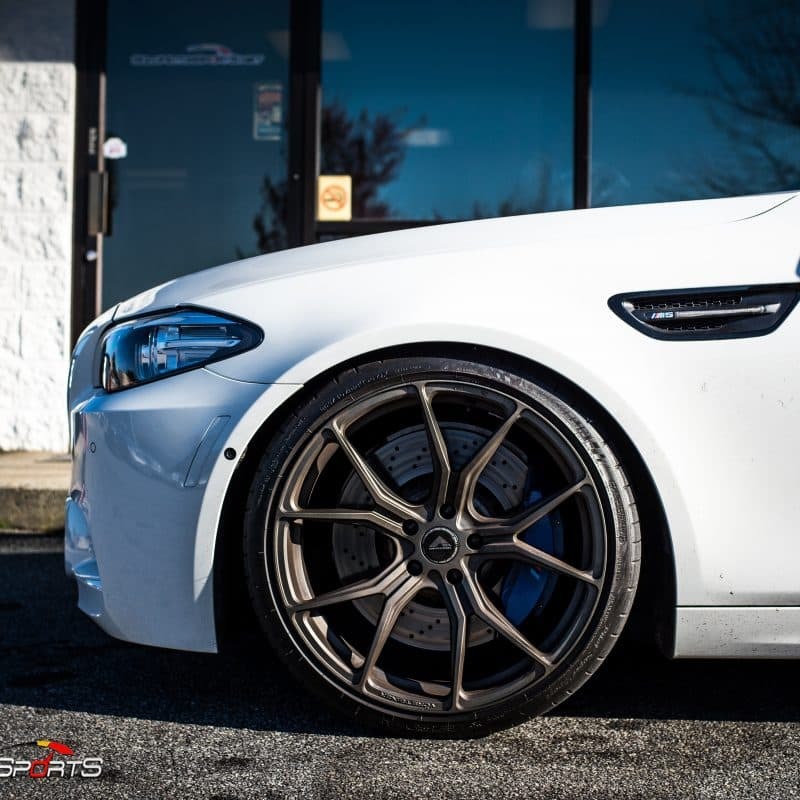 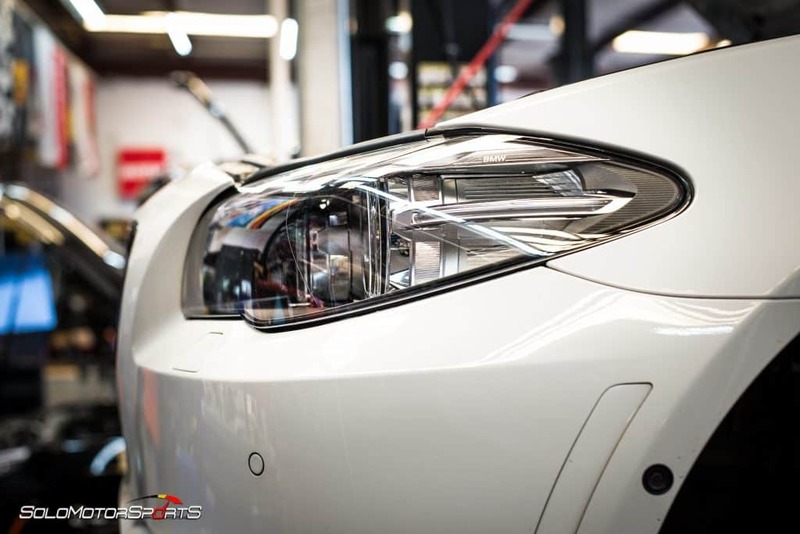 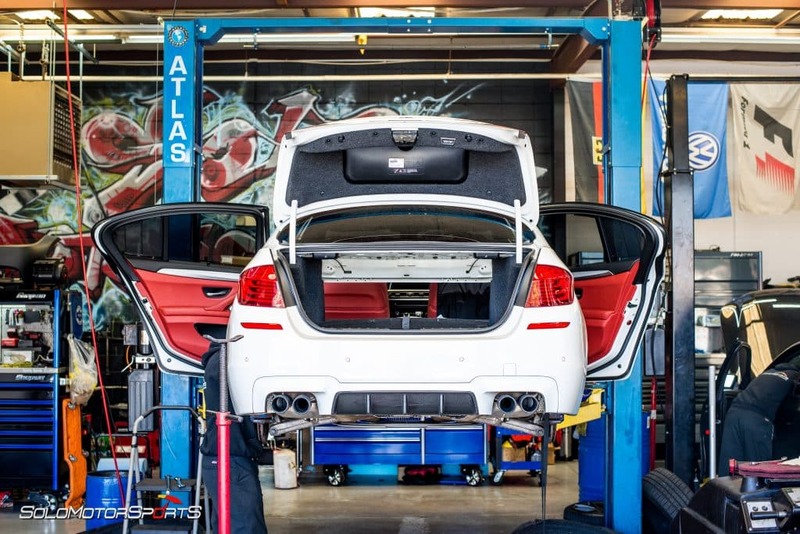 This gorgeous Alpine White on Red combo BMW M5 checked in for lowering suspension upgrades. 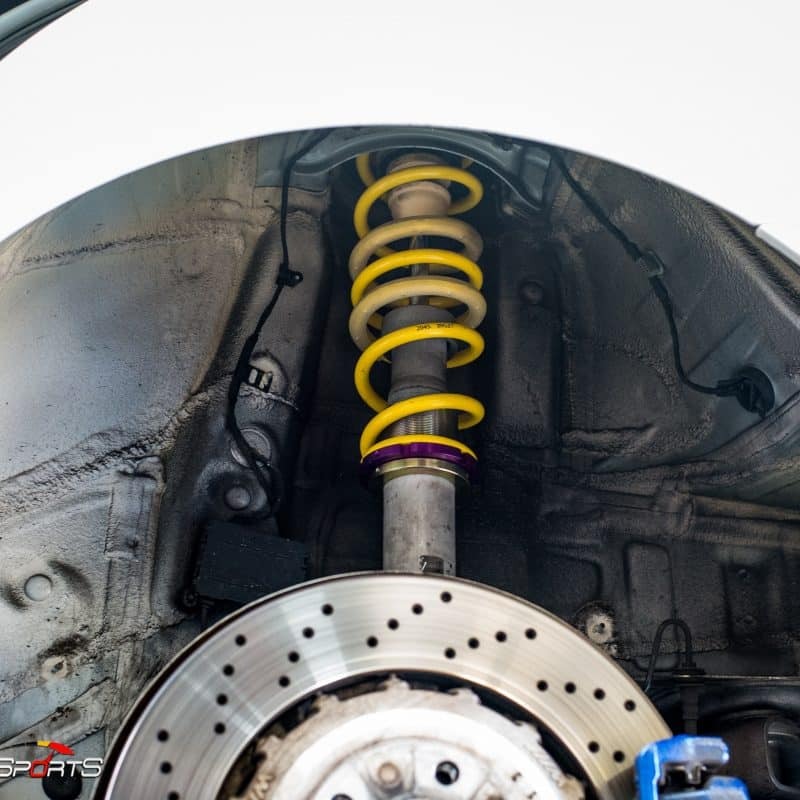 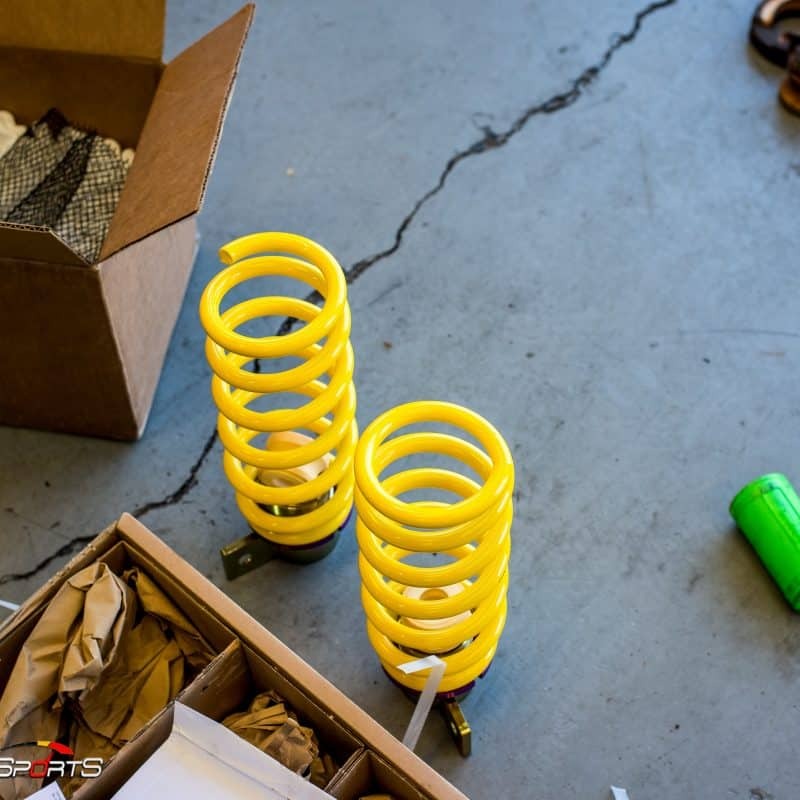 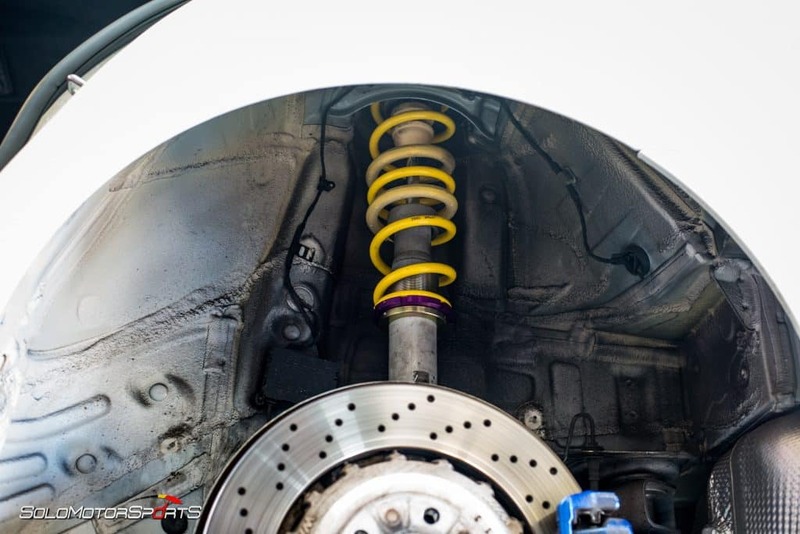 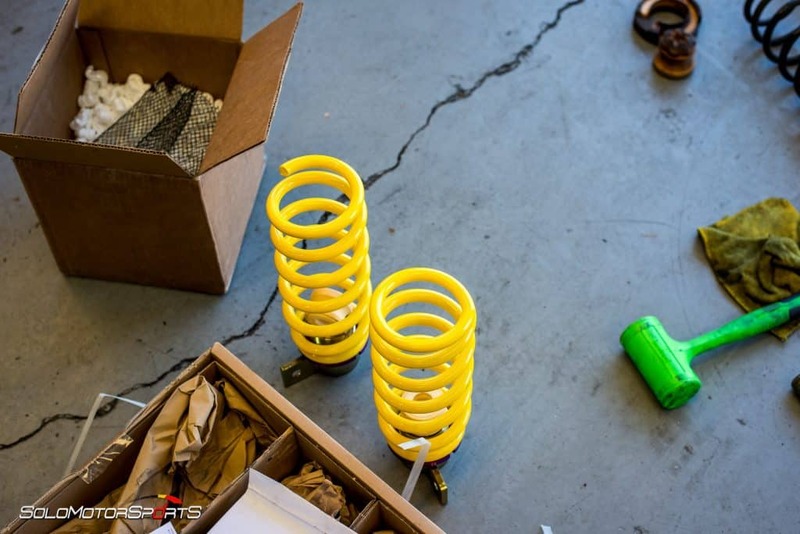 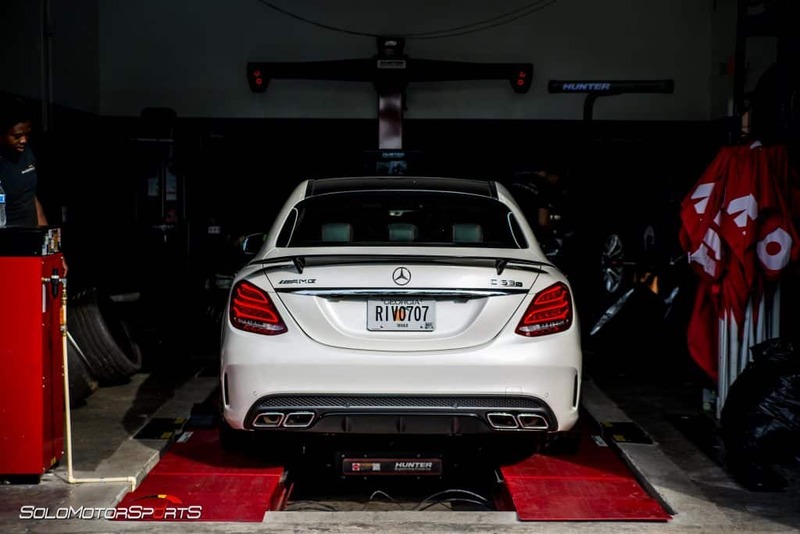 KW Coilover Hotchkis Kit was installed and wrapped up Titanium Wheel Bolts. 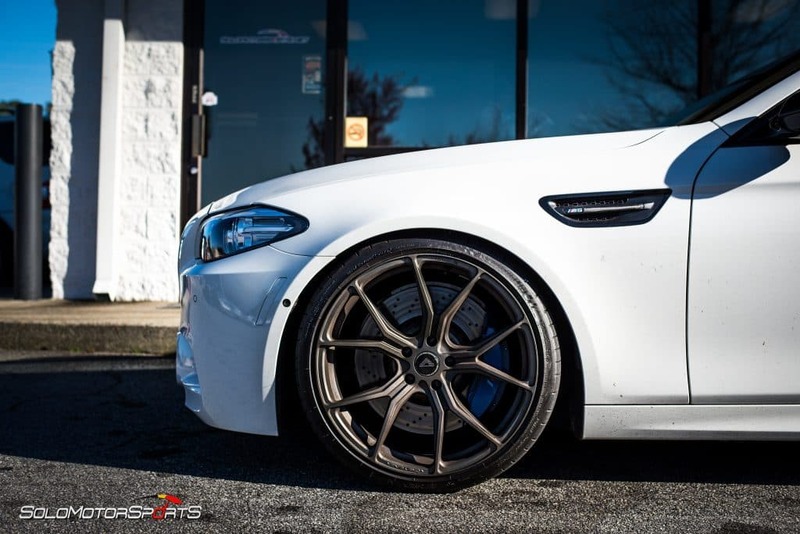 The M5 looks flawless! 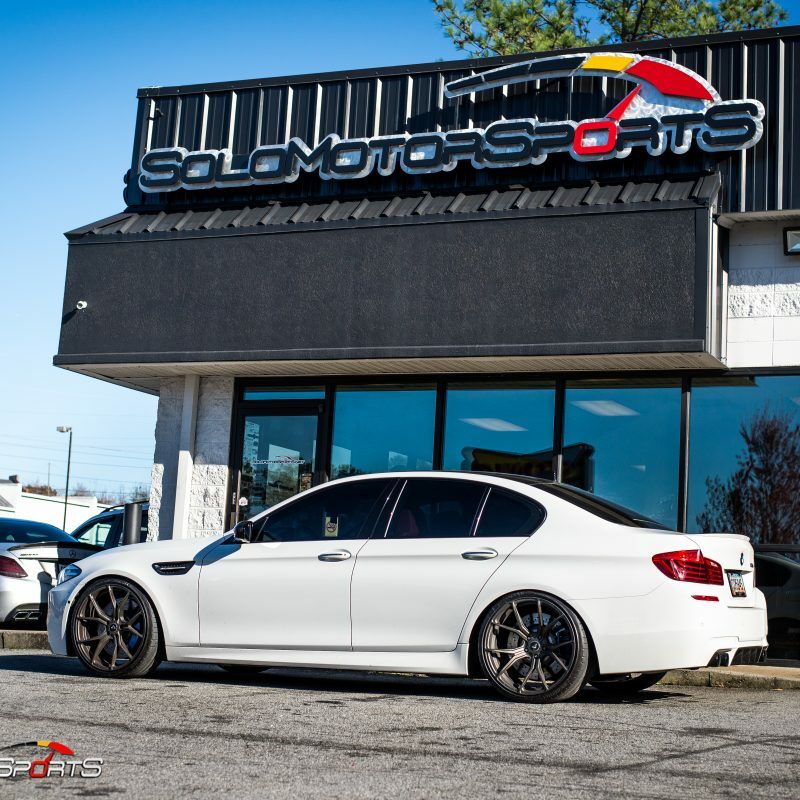 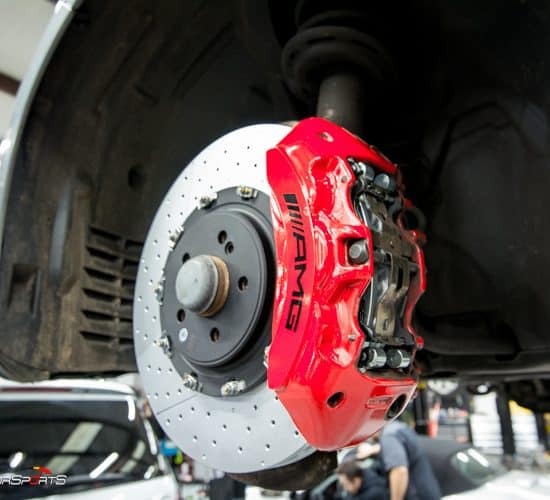 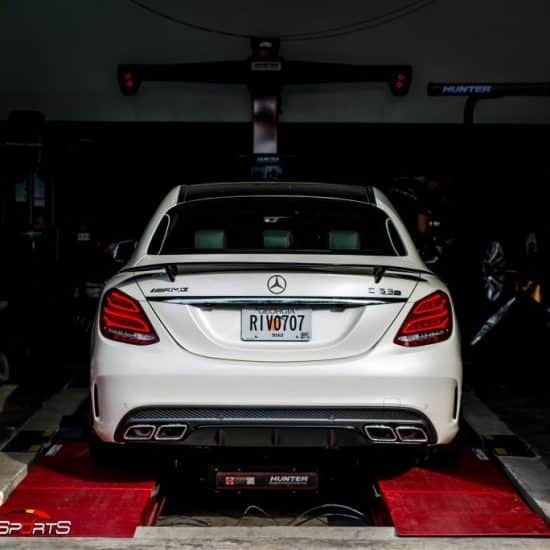 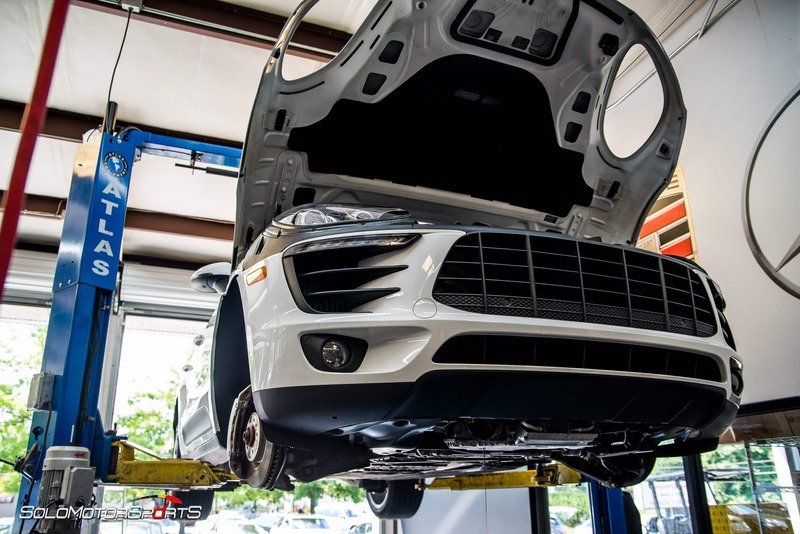 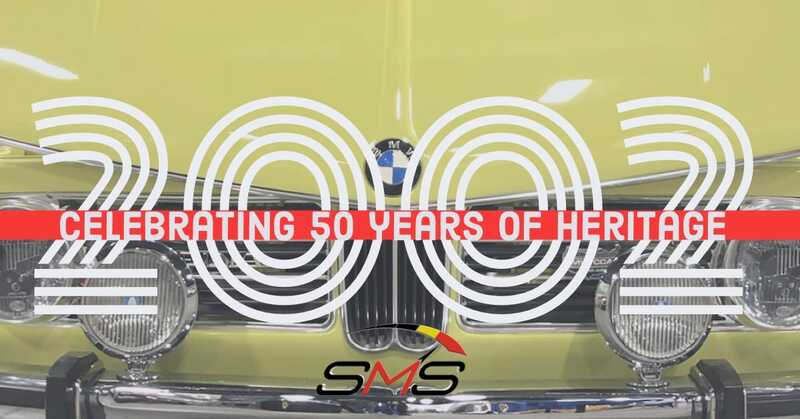 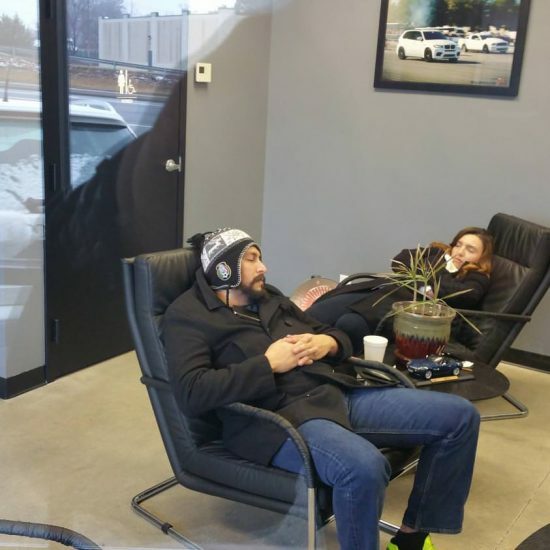 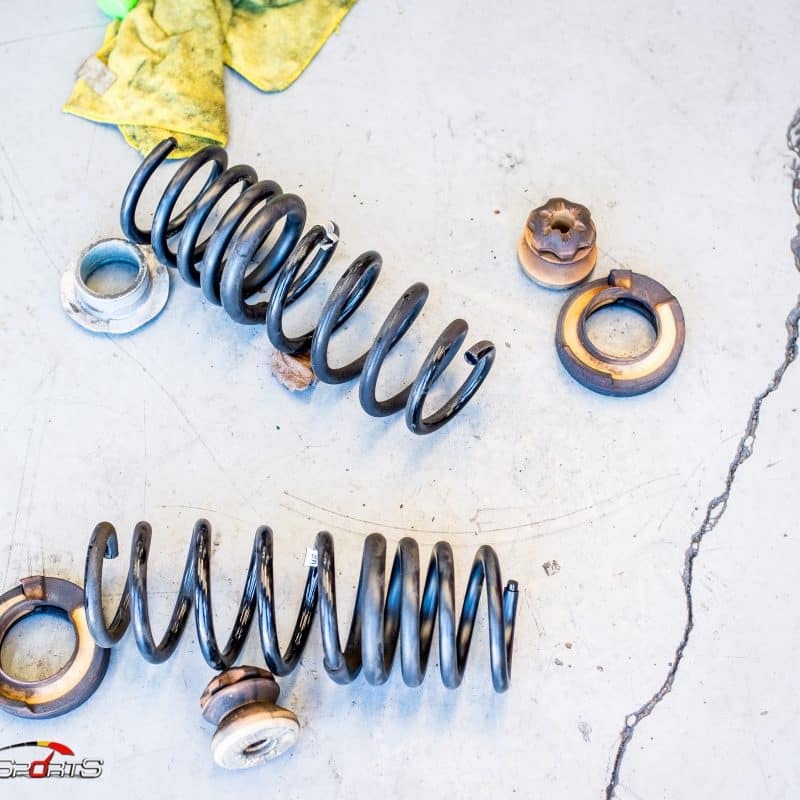 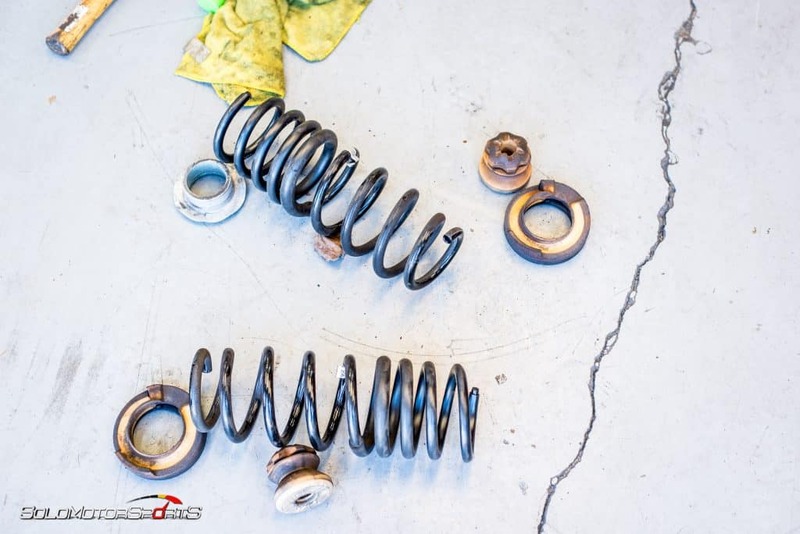 For your Automotive needs call Solo Motorsports to schedule your appt.